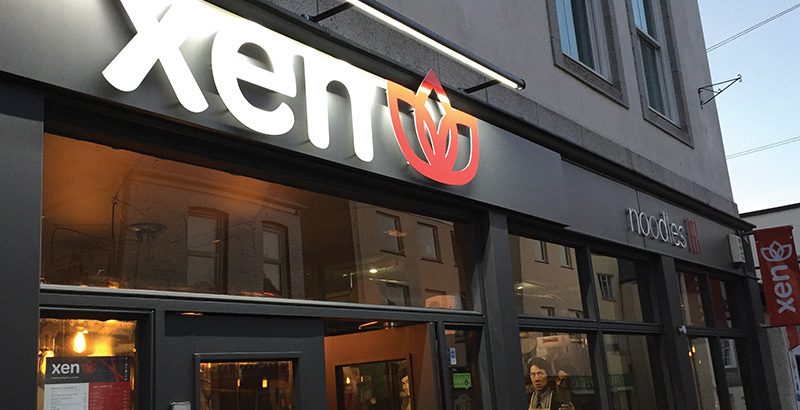 Discover Xen Noodle and Wine Bar – a true hidden gem in Cornwall’s cathedral city. 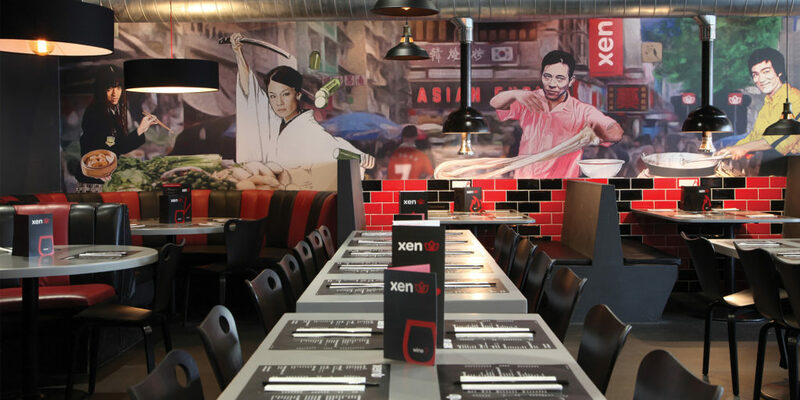 A visit to Truro’s Xen Noodle and Wine Bar means a tasty experience of South Korean and Asian cuisine. The sweet and the sour, the hot and the salty, all mixed with a rainbow of fresh, wholesome ingredients. Prepared with no artificial flavours, the array of colour and explosions of flavour speak volumes of the type of food Xen delivers and the best part is, the menu is positively healthy! All food is free of MSG and there are plenty of vegan and gluten free options available too. 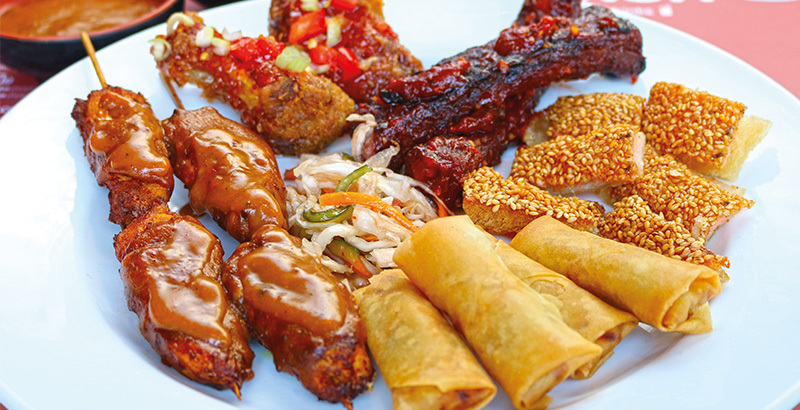 Eating different food groups has often been linked with a preferable diet, and is possibly a reason for why obesity rates are a third lower in Asia than the Western world. Healthy amounts of soup, according to the team at Xen, mean low calories. 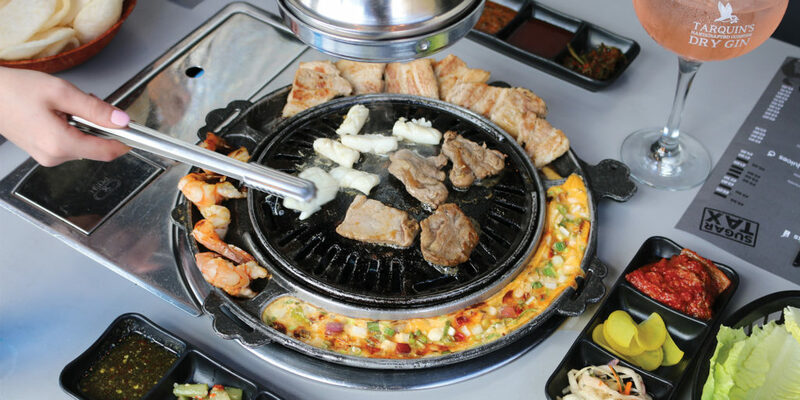 They also offer a range of meat free dishes, which are low in saturated fat. 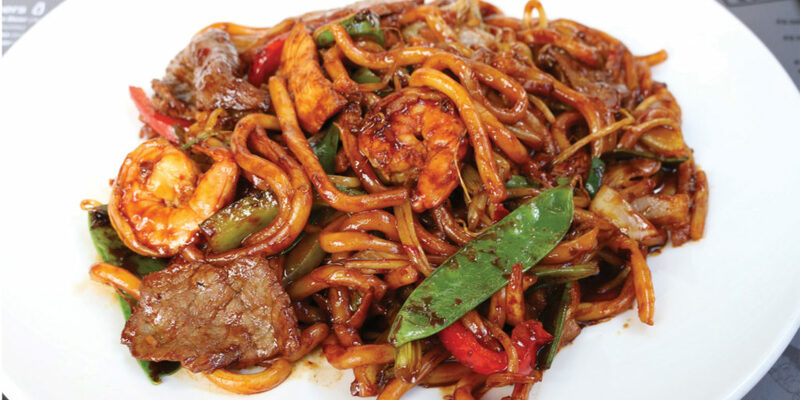 As you might expect, there are a number of marinated beef dishes, but all in all the input of seafood swings Xen’s food firmly into the healthy category! From the aromatic spices of Thailand and Malaysia to the delicate flavours and textures of Japan, the menu promises to take you on a journey across the continent. Xen’s menu benefits from the chefs’ true Asian heritage, using traditional cooking techniques and delivering authentic, modern and delicious dishes from the heart of Asian culture. 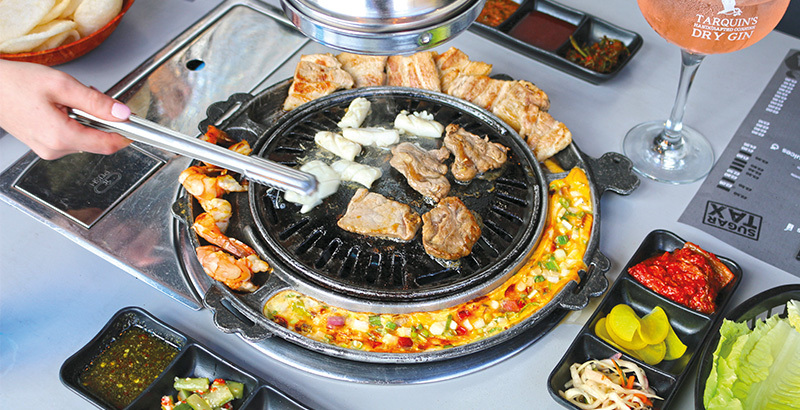 In particular, we love the sound of the all-new South Korean barbeque grills, cooked at the table! 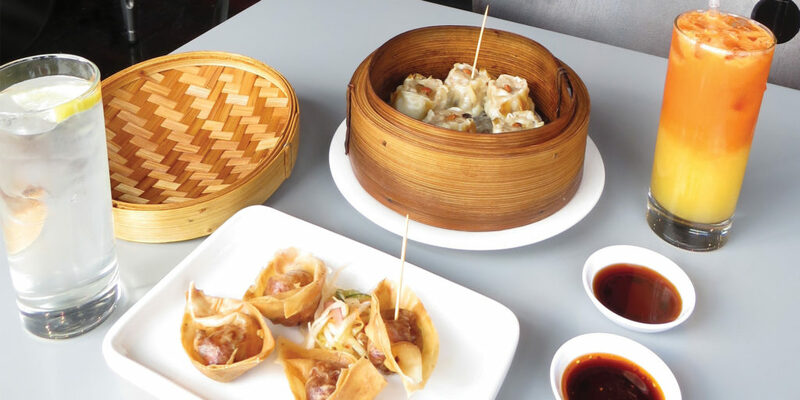 Whatever the occasion, whether you’re celebrating a birthday or organising the annual office Christmas party, Chris and the team welcome anybody to sample a true taste of Asia, so why not get in touch and book a table? "We are passionate about our place in the heart of Truro and are thankful for the continued support and custom we’ve received from locals and visitors alike"